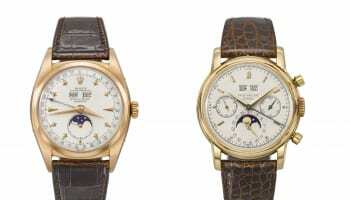 Dubai Watch Week will be spread across two venues when it returns for a second edition in November. 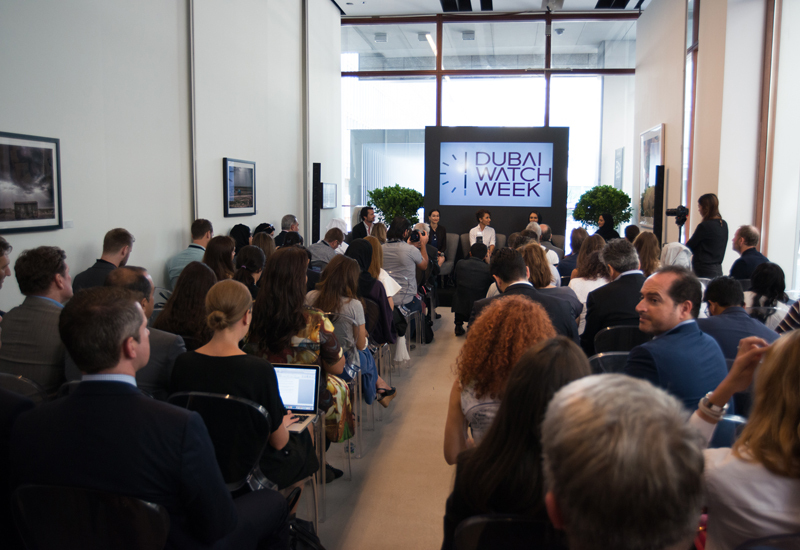 The show’s newly expanded programme of exhibitions, workshops, forums, watchmaking master-classes and exclusive VIP events will be held at both the Dubai International Financial Centre and The Dubai Mall. 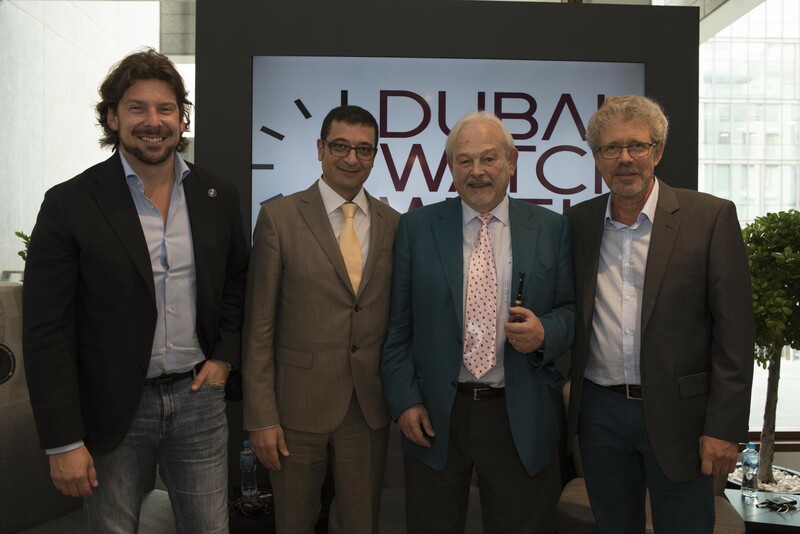 The region’s only dedicated watch show, Dubai Watch Week, has been given a ‘Masters of Time’ theme for 2016. 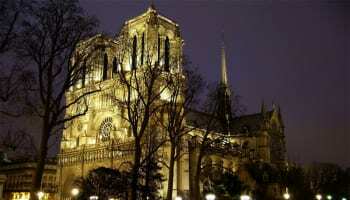 The week is organised by UAE retailer Ahmed Seddiqi & Sons, that has partnered with SIHH organisers Fondation de Haute Horlogerie (FHH) to curate the programme of events which will include watchmaking classes and panel discussions with renowned watchmakers.